Ducati's distinctive cruiser gets a slightly revised look for 2019. Topline: Ducati’s radical cruiser gets a very modest update for 2019 to keep it fresh. 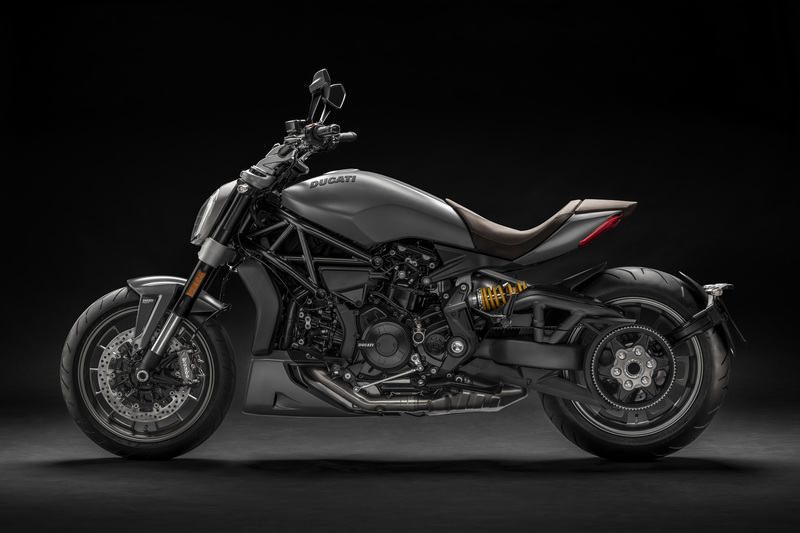 What’s New: The only notable update to the Ducati XDiavel for 2019 is the addition of the Matt Liquid Concrete Grey color scheme which is now the only color available for the non-S XDiavel. Matt paint and dark colors are getting very popular on motorcycles and Ducati is keeping up with the trend with this new colorway. It also comes with a brown seat which is interesting and gives this very moden bike a little dash of classy, retro flair. What You Need to Know: The XDiavel has some new competition from Harley-Davidson this year with the introduction of the all-new FXDR 114. The new Harley is a “power cruiser” in the same vein as the XDiavel in the sense that it’s performance oriented and it doesn’t look like your average cruiser. The FXDR 114 comes in a lot of cool colors and this could be Ducati’s way of keeping up. 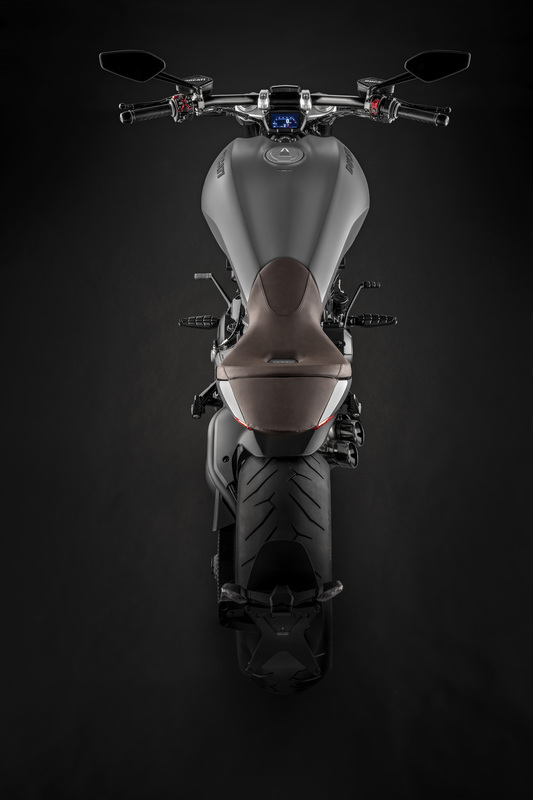 Mechanically, the XDiavel is still powered by the Ducati Testastretta DVT 1262 engine which produces 152 horsepower and 93 pound-feet of torque. Upgrading to the XDiavel S gets you upgraded Brembo front brakes, special (cooler) wheels, machine-finished engine belt covers, and either a Thrilling Black or Iceberg White paint job. All XDiavels are equipped with Ducati’s excellent cornering anti-lock braking system which helps improve safety and handling. 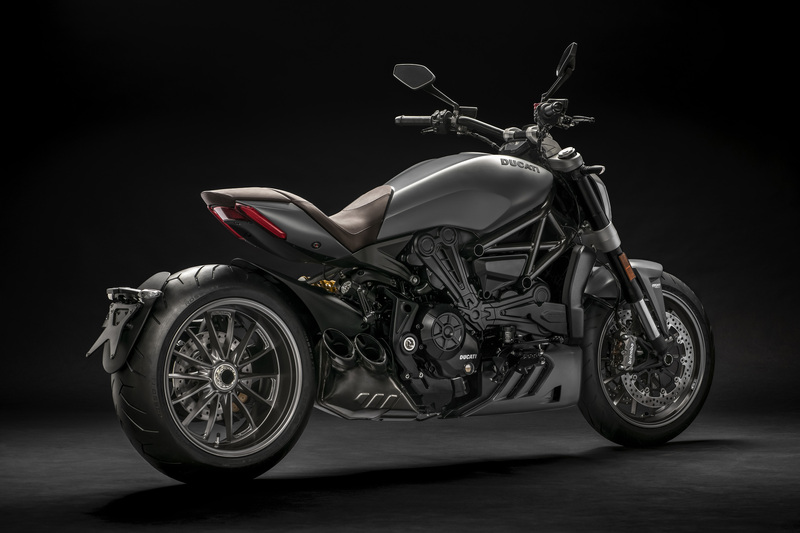 There might not be any thrilling updates to the XDiavel for 2019, but it remains a very interesting high-performance alternative to more traditional cruisers. The first cruiser from the Italian motorcycle masters is a devilish win. The drag-inspired design looks the business, but its riding position leaves a lot to be desired. Ducati will have this Fred Krugger masterpiece on display at Spa this weekend. This retro-styled motorcycle is the first under $10,000 with a cornering ABS system. Three days on the trail of the American CEO who insists Ducati remain King of the Mountain.